Check out this beautiful 2002 Chevrolet Corvette with ONLY 20K miles!! 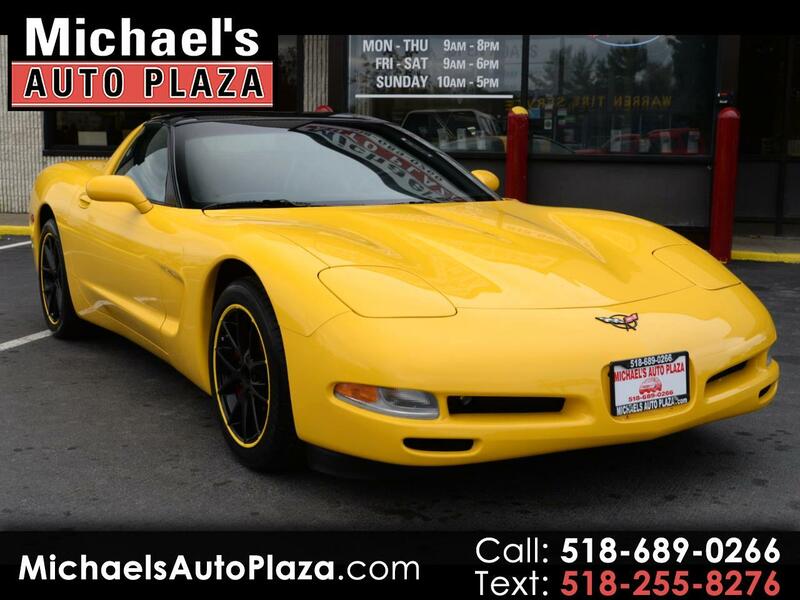 5.7L V8, Automatic, Yellow with Gray Leather Interior, Keyless Entry, Traction control, Power Steering, Alloy wheels, Rear Window Defroster, Anti-Lock Brakes, Premium Audio, Memory Seating, Airbags, Power Windows, Locks & Mirrors. A/C, Cruise Control, Tilt Wheel, CD.